We have put together a list of photos from our MI-BOX dealers to illustrate the various uses of the MI-BOX Lift System and our durable MI-BOX mobile storage containers. Please check back often as photos do change. 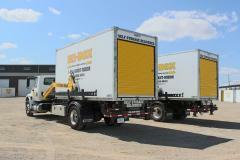 MI-BOX Mobile Storage & Moving in Calgary, Alberta has twins. 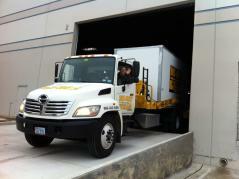 Doubled our service capabilities overnight. 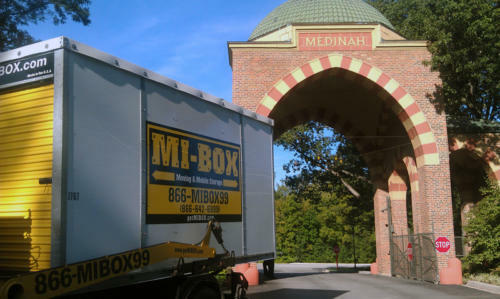 MI-BOX Mobile Storage & Moving in New York. Looks like part of the landscaping huh? Say Hello to my little friend. 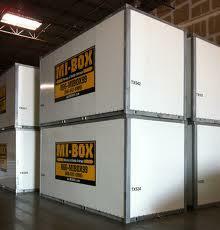 MI-BOX in Dallas Texas has a BIG warehouse to keep your stuff safe and secure. MI-BOX of New York put containers in nice areas. 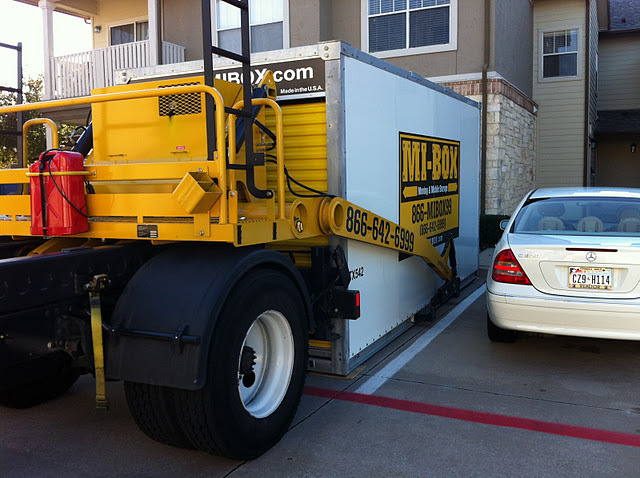 MI-BOX Mobile Storage & Moving in Dallas, TX showing off. How to deliver a container where the other guys can't. MI-BOX Mobile Storage & Moving Farmington, New Mexico likes constructions sites. Extra On Site Storage. MI-BOX goes to the Ryder Cup. Well, at least 27 boxes were there to service this great event. 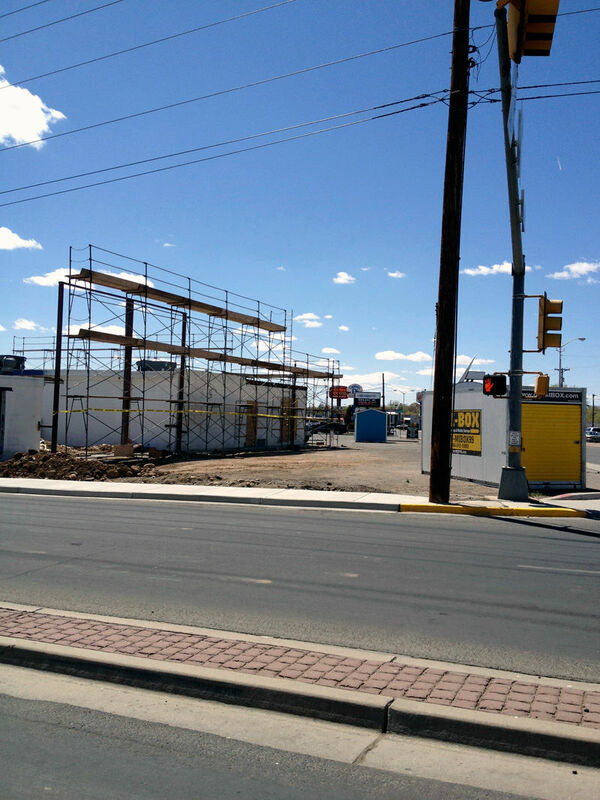 MI-BOX of New Mexico - Contractors and construction sites need a place to have coffee. MI-BOX and Lamborghini's go together like Chicago and snow. 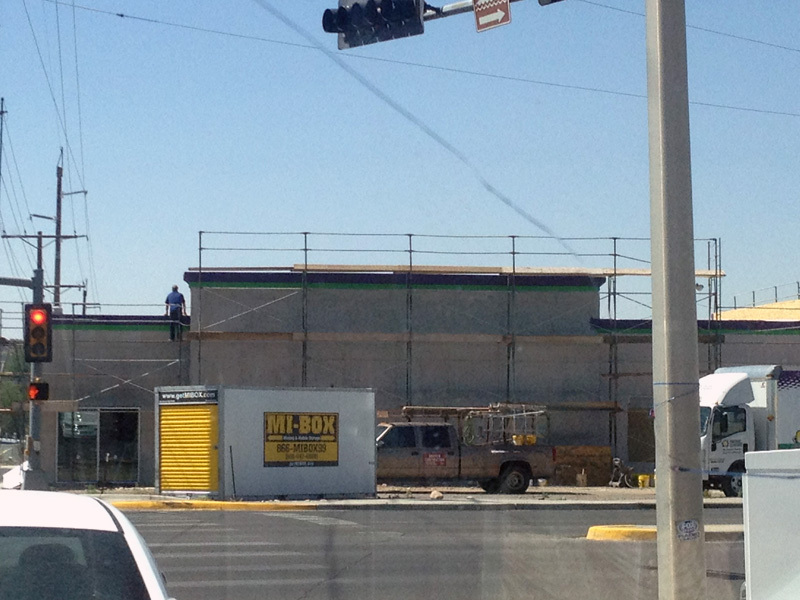 Delivery of MI-BOX in Colorado Springs, CO. Big slopes - no problems. 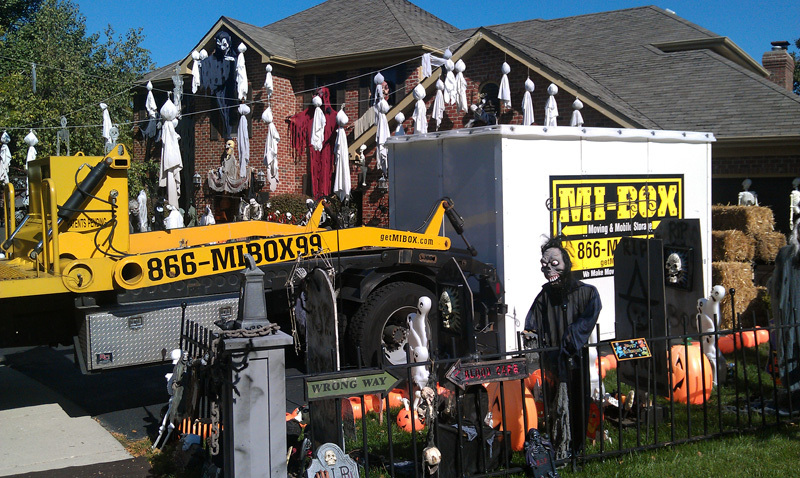 We can put containers anywhere. 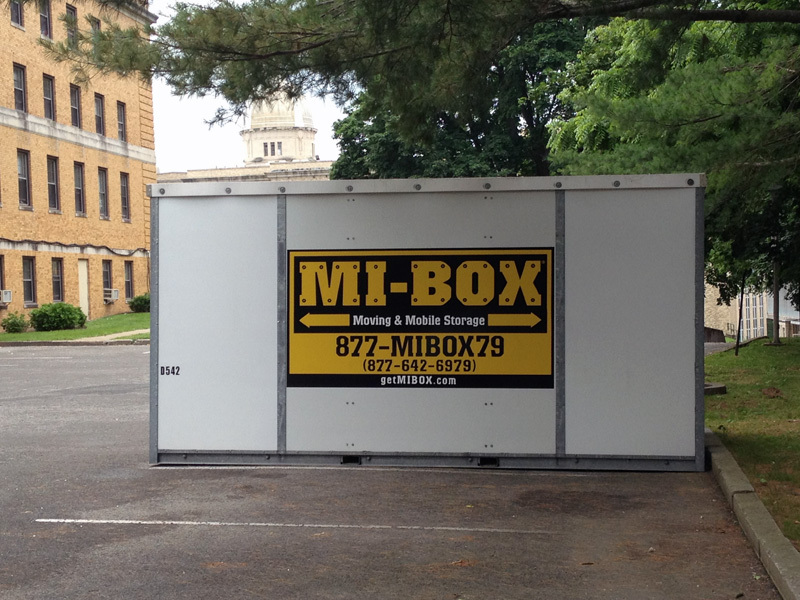 This guys needs more help than MI-BOX can give him. Look at all these Halloween decorations. 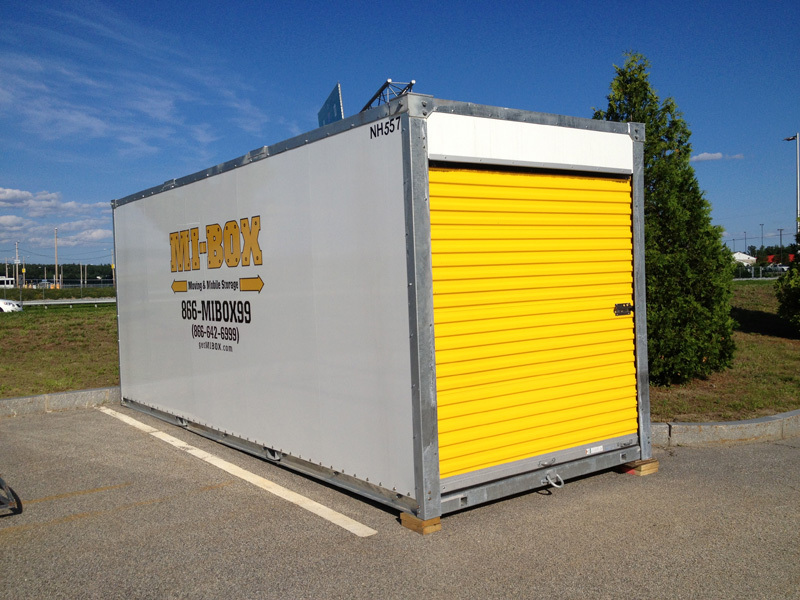 MI-BOX Mobile Storage in New England has 20 ft. of mobile storage space in this big boy! 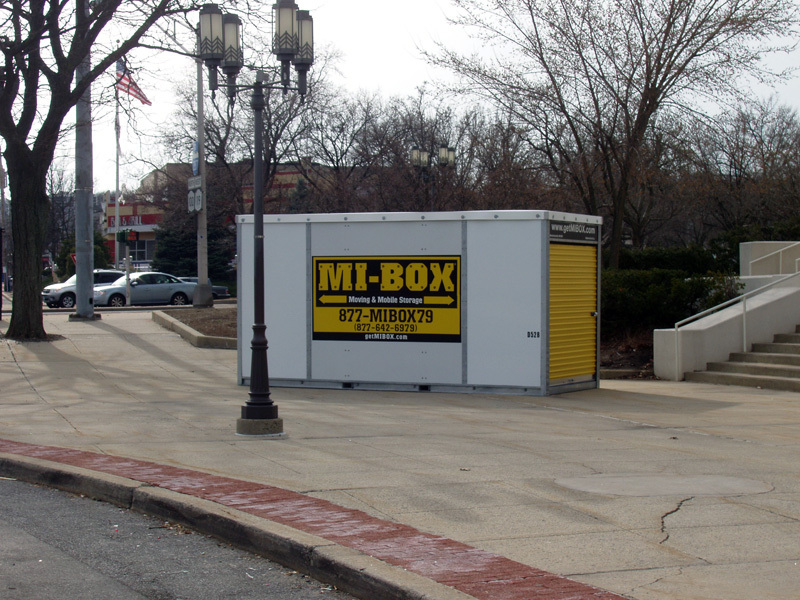 Climate Controlled - Inside Storage - MI-BOX in Joliet, Illinois has your storage needs covered.